Maybe it's just because I've always disliked the film, but that Princess Bride cover is a real eyesore. My daughter approves, so your opinion is null and void. 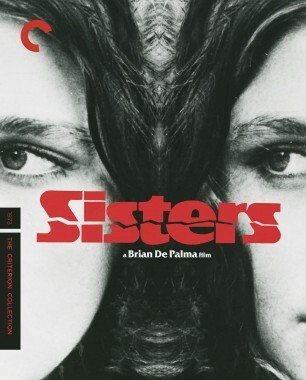 That new cover for Sisters has a seriously disturbing H.R. Giger vibe to it! Definitely the best of the month. That Sisters cover is awesome, and agreed on the HR Giger vibe. The details for Princess Bride seems to indicate it is in a clothbound digipak?! 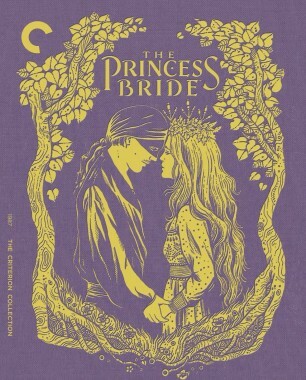 According to their press contact material, "This October, the beloved fairy-tale classic The Princess Bride will join the Criterion Collection in a clothbound storybook Blu-ray edition packed with special features." And yes, it appears only the Blu-ray will be cloth-bound. The DVD will not be. The Princess Bride is one of those films I've sorta seen in patches, piecemeal across background television sets, and never linearly, but that's absolutely gorgeous packaging. 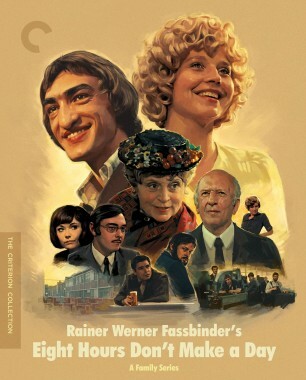 It also seems shrewd for a film so widely disseminated to have such caring and unique packaging---to make it more tangible, if you will. Probably because you have no soul. ...in the way that a children's storybook should be! I kind of love it going all in on that aesthetic in the manner of that time when Videodrome turned its packaging into a Betamax tape. I wonder if it would cause the same confusion! Literally worried for anyone who can see that beautiful packaging and call it "hideous"
Did we actually get a month where the covers were all good? Eight Hours is so hilariously off-point that it's on-point (sunshiney, feelgood Fassbinder). 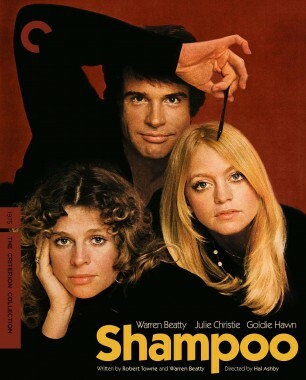 Shampoo is a simple, strong shot with great colour that they kept simple and strong. The Princess Bride looked the weakest of the bunch at first, though obviously appropriate to the film, but the total package sells it like crazy. While very pretty and fitting, I have a feeling that it'll be extraordinarily subject to wear and tear (and I say that as an ardent fan of digipaks).